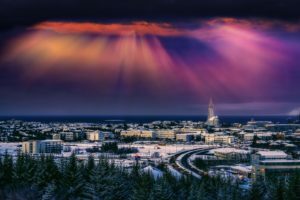 Two of three companies offering transport from Keflavík Airport have reduced ticket prices by a third. Unlikely prices will stay low as high-season nears. 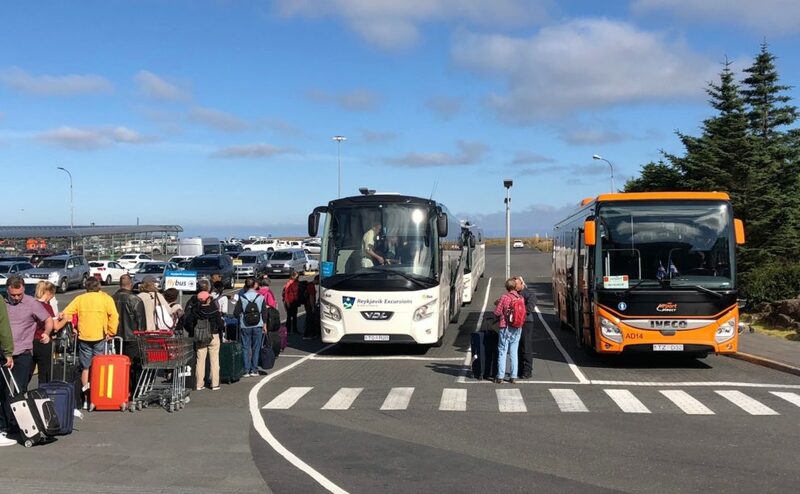 Three companies offer transport between Keflavík International Airport and Reykjavík: Airport Direct, Airport Express, and Flybus. 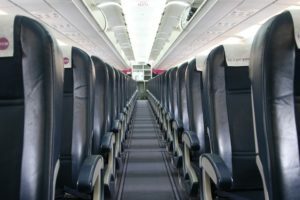 Currently, Airport Direct and Airport Express seem to be engaging in a price war as the two companies have greatly reduced their ticket prices. Roughly a year ago, Airport Direct was allotted a designated pick-up spot in front of the airport terminal after securing a contract with Isavia. At the time, Airport Direct charged the highest ticket fares of all three companies with a single fare setting customers back 2,990 ISK (45 USD). 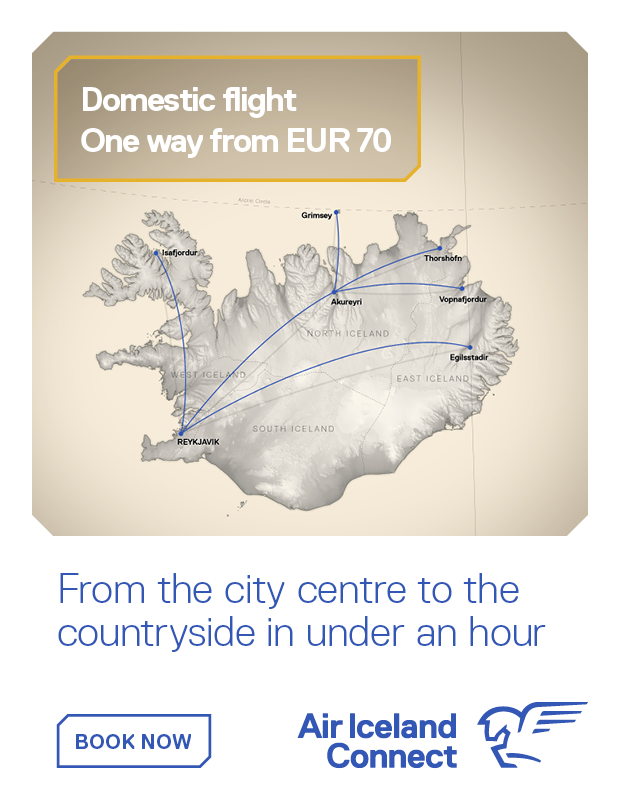 Now, Airport Direct charges 1,990 ISK (33 USD) for a one way ticket. Of the three companies, Airport Direct is the youngest and has struggled to gain market share in a tough market. Flybus, on the other hand, has been offering airport transfer the longest. Currently, it is also the most expensive: a single fare costing 2,999 ISK (45 USD). Like Airport Direct, Airport Express, run by Grayline, has been lowering ticket prices in the past weeks, with a single fare now costing 1,950 ISK (29 USD) – the same price the company charged back in 2013. 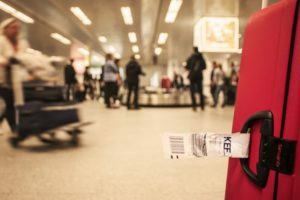 It is unlikely that tickets will continue to stay so cheap, so travellers would be wise to purchase airport transport service now, while prices are low. Skúli Mogensen hopes to acquire the WOW brand and resume scheduled flights as soon as June. Five airlines offer flights between Iceland and North America this summer. Icelandair and specially WOW air will cut down on flights to the US. More markets will be served by fewer flights than last summer season. 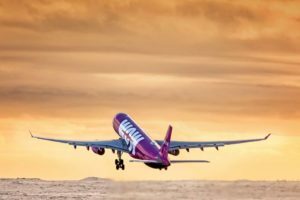 WOW air’s load factor in January decreased by 8% between years. It was still much higher than Icelandair’s load factor during same period. 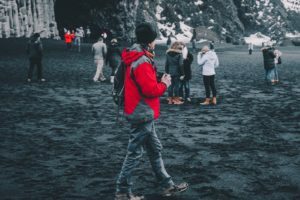 The decline in visitor numbers in January is greater than Isavia had predicted. 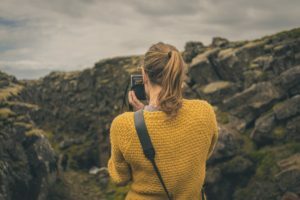 The weakening value of the Icelandic króna means foreign visitors get more value for their money. 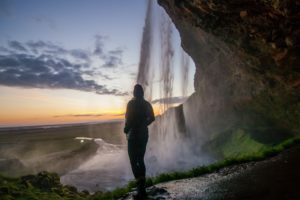 According to statistics provided by the Icelandic Tourist Board, the number of Polish visitors in Iceland has surged between years. 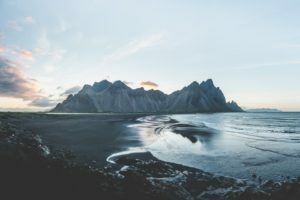 Large number of people working within the travel and tourism industry are not domiciled in Iceland. 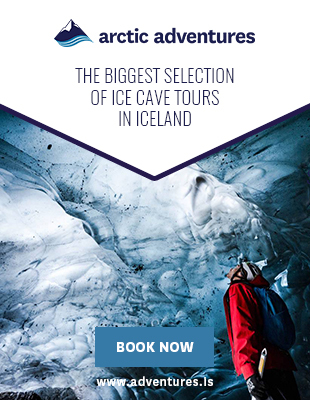 Turisti.is was established in 2009 and is today a leading travel media in Iceland.